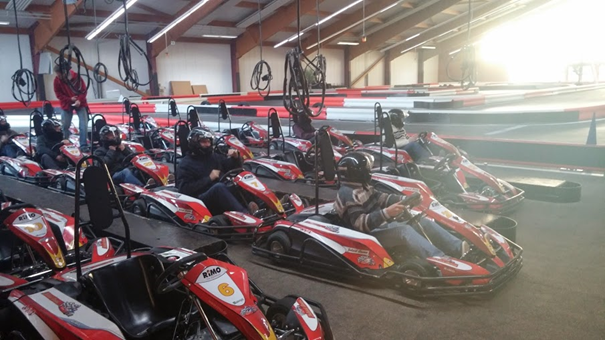 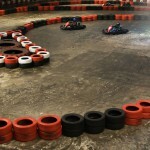 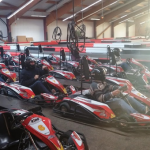 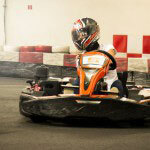 For those who have not tried it yet, it is where top motor racing drivers started out honing their skills on the track before moving on to bigger and better races. 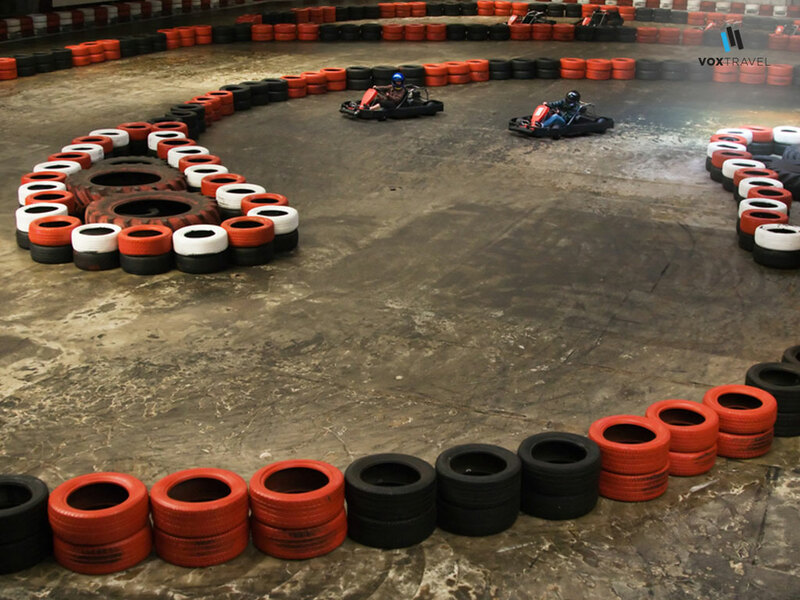 But you can’t underestimate the fun to be had, on these mini power houses as you ride just a few centimetres from the ground. 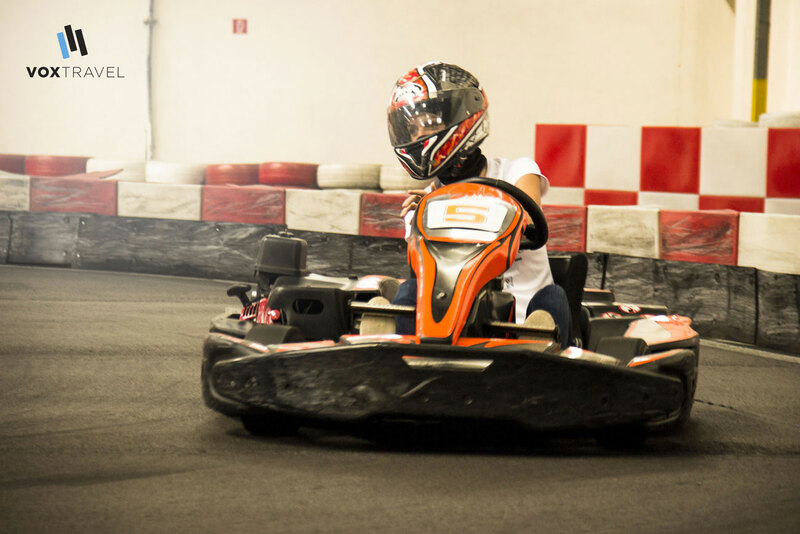 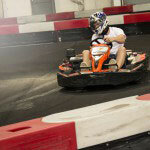 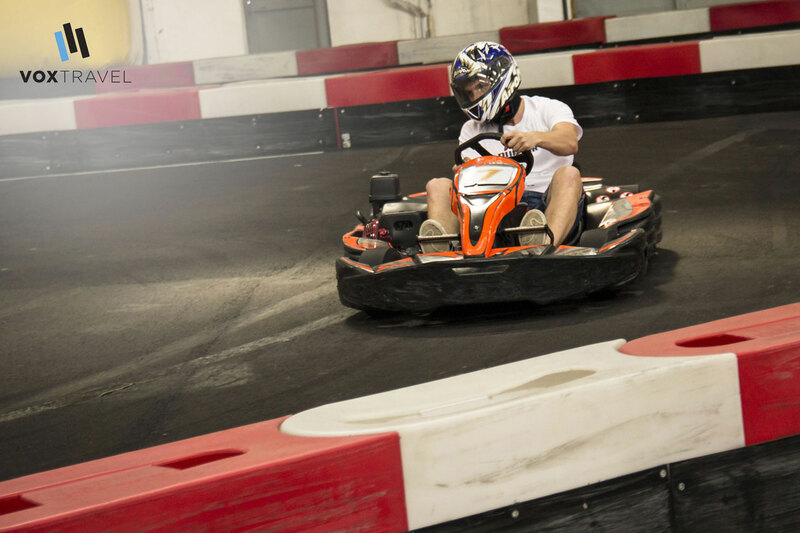 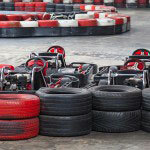 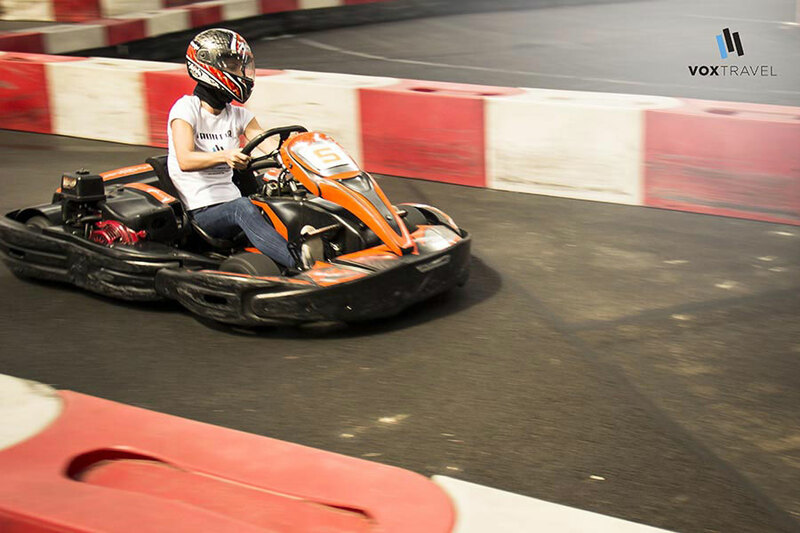 Feel the force as you hit the apex attempting an outrageous overtaking move at Bratislava’s newly specially built 505 metre long track where up to 12 can compete at once to the chequered flag. 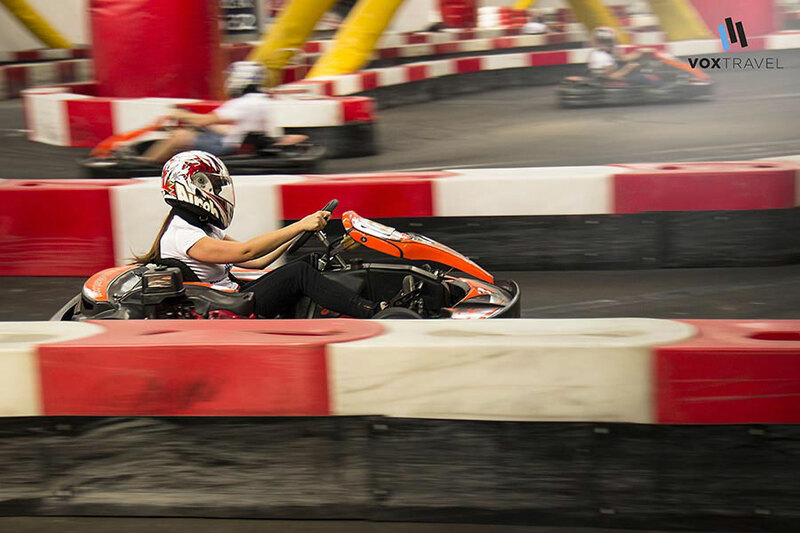 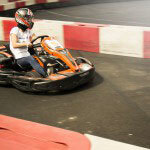 Fight for the podium, or the privilege of the best lap time.